Amazon Prime Members – PRIME PANTRY Info + Deals!! Amazon Prime Members!! If you sign up for Prime Pantry membership ($4.99/mo), you can really score some fantastic deals on groceries!! There is a 30-day FREE trial if you want to see for yourself how much you can really save, even with the $4.99/mo charge). With Prime Pantry membership, you get FREE shipping on ANY order of $10 or more. (Without membership, you can get free shipping with any $35 order, but I don’t always find $35 worth of items I want). Otherwise, shipping is $5.99 per order and this really kills the deal most of the time. The best part is, you can combine the Buy 5 items, Save $6 promo with the FREE shipping with a $10+ order! This makes for some REALLY good deals. Since I signed up for my free 30 day trial, I have made several orders and it’s been absolutely amazing! 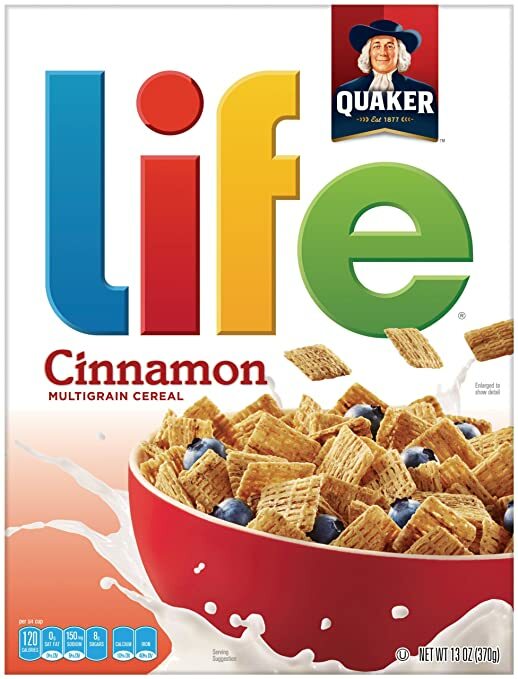 One of my orders of 6 boxes of Quaker Oat Squares cereal was absolutely FREE after I was able to combine some promos !! The prices of the Prime Pantry items constantly fluctuate, so I check back daily to see what amazing bargains I can score. I plan on updating my blog regularly with current awesome Prime Pantry deals, so I hope you’ll give it a try!! Click Here to sign up now! On the final checkout page, your total will be just $7.95 + FREE shipping! Only $1.59 per box! Great price! On the final checkout page, your total will be just $8.95 + FREE shipping! 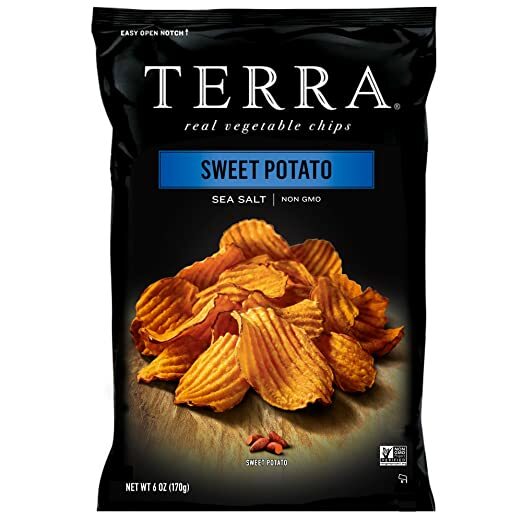 Just $1.79 per bag! Amazing price! On the final checkout page your total will be just $7.25 + FREE shipping! Only $1.45 per 6pk box!